Glasses are great. They’re simultaneously stylish and practical, the perfect combination of form and function. But what about contact lenses? Contacts lenses give us so much freedom, we’re wearing them more than ever. There are now more than 4.2 million people wearing contact lenses in the UK, up 5% from the previous year. It’s easy to see why. They’re light, comfortable and affordable. So if you haven’t tried them for a while, or you just fancy a break from your glasses, here’s our eight reasons why you should give contact lenses a go. Glasses, by their nature, can’t correct your peripheral vision. Contact lenses, however, sit right on your eye, which means they can prevent distortion and improves your entire field of vision for most prescriptions. Wearing contact lenses literally lets you ‘see more’. And – rejoice – there’s no need to constantly clean your glasses! Having a good field of view without a distracting frame is especially important if you play sports, where you need to see as much around you as possible. And if you play contact sports, contact lenses have an obvious advantage over glasses: they won’t fall off! Spectacle wearers know the scene: you’ve been for a long walk on a chilly winter’s day. You walk into your warm house, or restaurant or pub, and within seconds your glasses steam up, making you look like Tony Curtis from Some Like It Hot. Contact lenses, needless to say, have no such problems. They handle every situation with aplomb. Contact lenses won’t weigh on your nose like glasses, leave red marks or rub against your ears. If you’ve found contact lenses to be uncomfortable in the past, give them another try (after all, Leightons will give you a free trial). Modern contact lenses are more breathable than ever before, letting oxygen permeate the contact lens and keeping your eyes feeling as fresh as a daisy. Contact lenses are now so comfortable you won’t even feel like you’re wearing any. There isn’t a single item in your wardrobe that contact lenses won’t match. And they’ll let your eyes take centre stage, shining like they should. But if you want some style options (and who doesn’t? 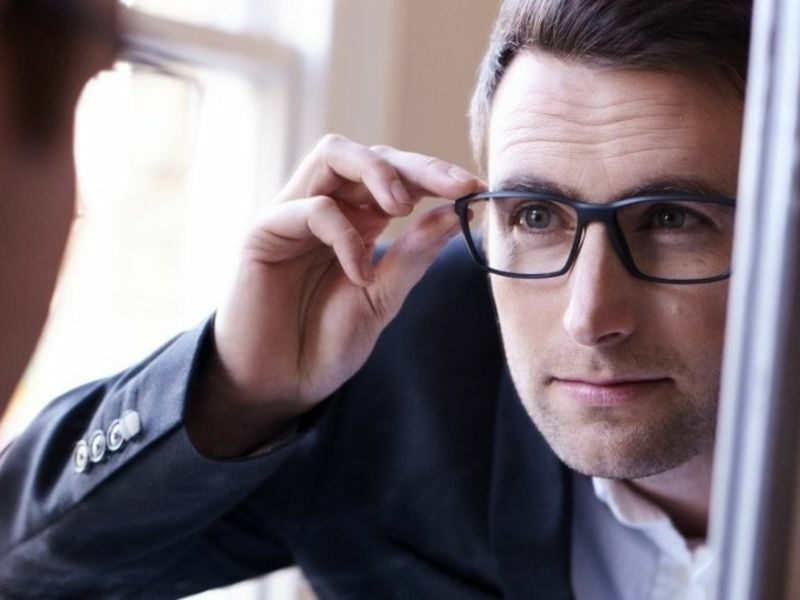 ), you can choose any pair of glasses with fashionable non-prescription lenses. As we said earlier, contact lenses mean freedom. In this case, the freedom to buy sunglasses without being limited to prescription-only styles. A pair of sunglasses for every day of the week? Why not? Contact lenses can correct a wide range of conditions, such as astigmatism, long-sightedness and short-sightedness. So, don’t worry if you have a complicated prescription or wear different glasses for different activities – varifocal contact lenses could be the answer. Lastly, contact lenses are so easy to try. Pop in and we’ll match you up with the best contact lenses, then give you a free trial. If you want to know more, get in touch with Leightons today. We’ll book you an eye exam followed by a free contact lens trial, with a trial pack free of charge. Call us today on 0800 40 20 20 or book your appointment online. Alternatively, pop in to any branch near you.